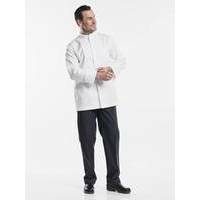 Beau Rocher is Chaud Devant�s most exclusive collection. It is characterised by the use of high quality cotton of fine-combed threads with an anti-crease finish and soft touch for maximum comfort. The finish also exudes luxury. From the elegant central fastening to the satin trim on the inside. 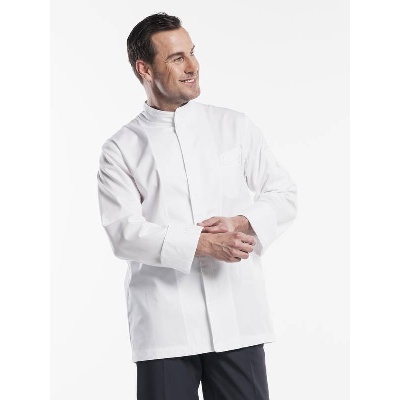 The Chaud Devant Chef Jacket Emerald is great for summer conditions and creates the ultimate chic and professional impression.